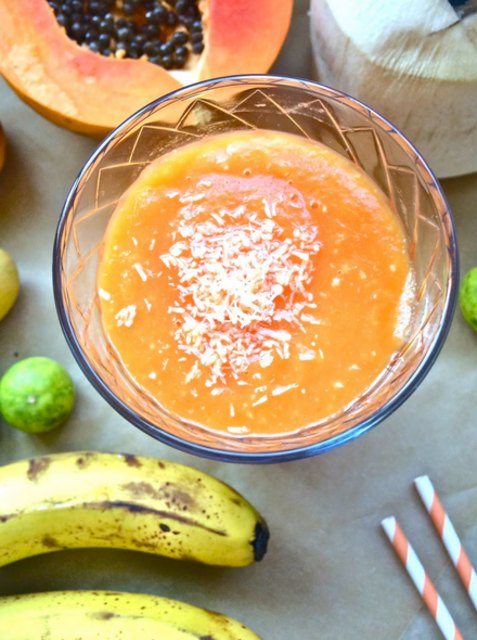 Cut the apple and papaya into chunks. Add all ingredients plus a cup of filtered water into the blender and if desired, add a big spoon of the honey and flaxseed powder. Watercress is known for being a lung assistant Improving the symptoms of emphysema and cleaning the respiratory system of those who have smoked for prolonged periods of time. Even if you have never smoked, watercress is good for you being so rich in vitamins and including powerful detoxing agents. 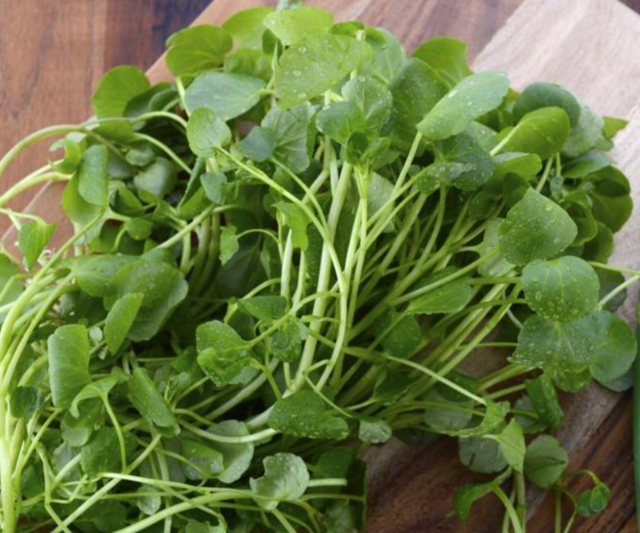 Watercress can save your liver and gallbladder too! 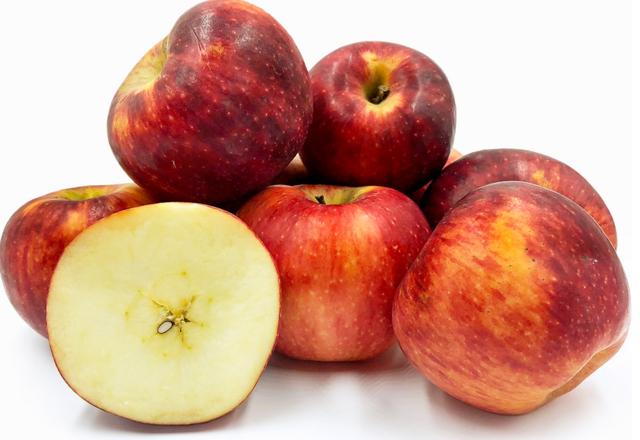 One apple a day is known to keep the doctor away. Most definitely, you want to keep your vessel far away from traditional medical practices and pharmaceutical drugs. Let Mama nature be your medicine and health care plan. Apple in Spanish is Manzana. Sana in English means to heal! Manzana... to heal mankind! 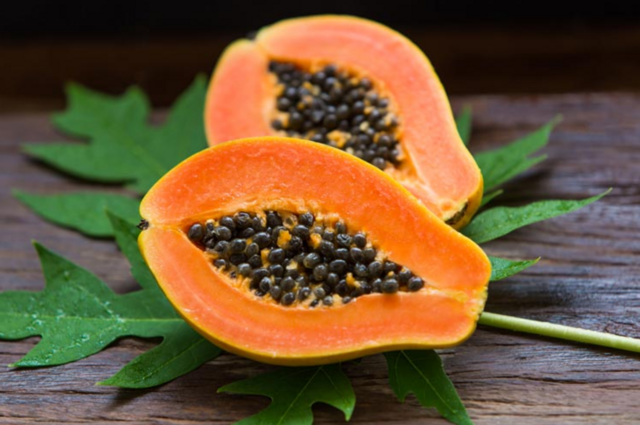 Papaya is known to be a potent parasite killer and a very alkalinizing fruit filled with light codes. You could even throw 13 papaya seeds into the blender for a stronger effect. 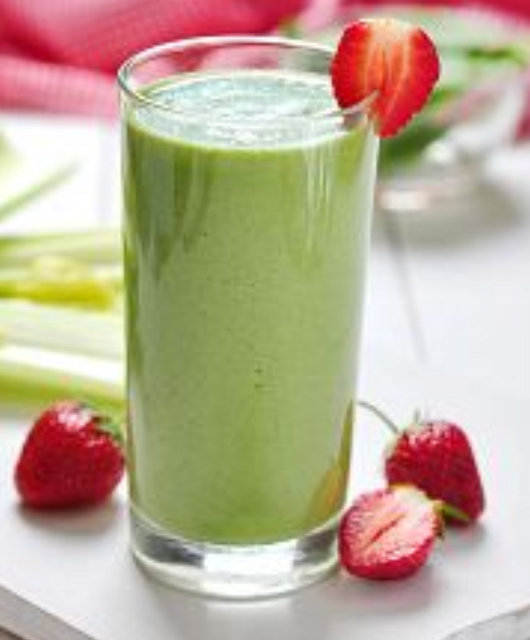 Watercress, apple and papaya will help make your aura glow!